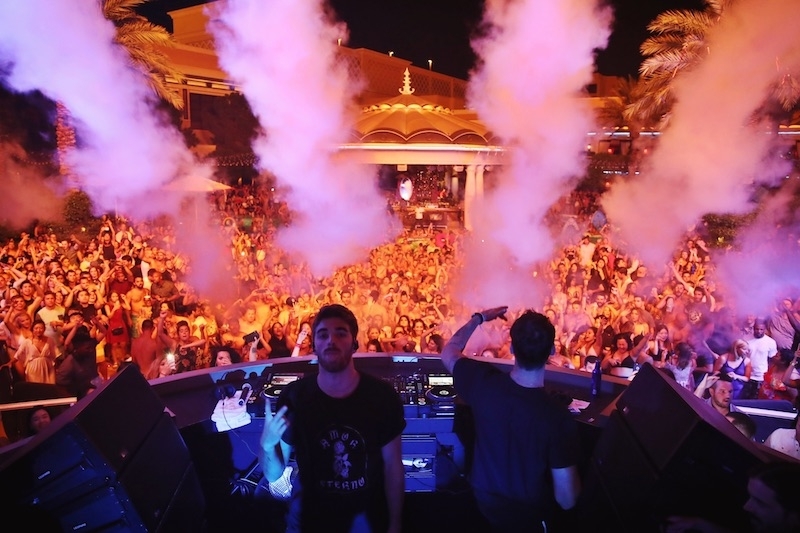 XS Nightclub | The Chainsmokers Release Visuals For "Side Effects"
Wynn Nightlife Residents The Chainsmokers have consistently dropped cool and creative videos for their hit singles. “Side Effects” has been heard all over the world for a while, however we finally have been given some visual imagery to go along with the fun end-of-summer vibe hit. The video features the track’s vocalist, Emily Warren, who dances her way all over an art-deco hotel, with some great color effects in the background. If you haven’t seen the video yet, check it out here. Get tickets for The Chainsmokers at Wynn Las Vegas here.